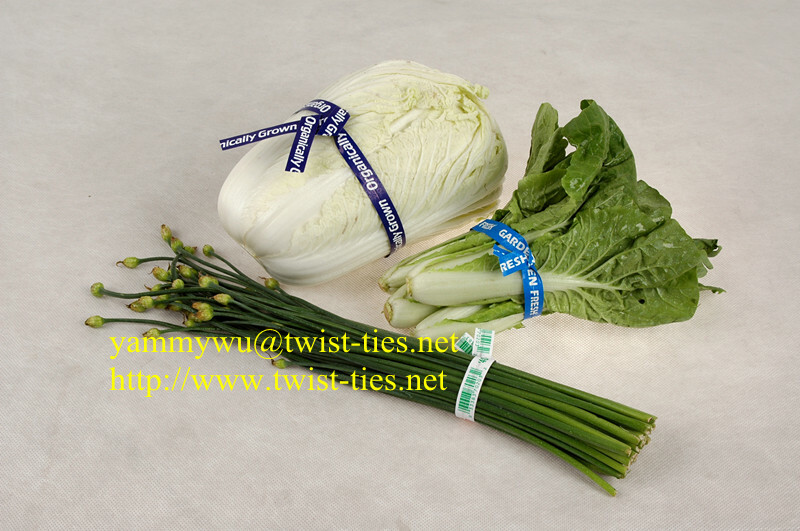 Cultivators, traders and exporters of herbs, pure dried herbs, herbal extracts, paper products, salt and pet products such as cuttlebone, nesting material, nest box, etc. 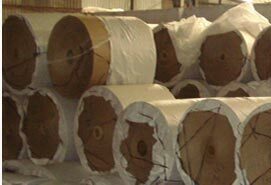 Manufacturer and exporters of paper products. 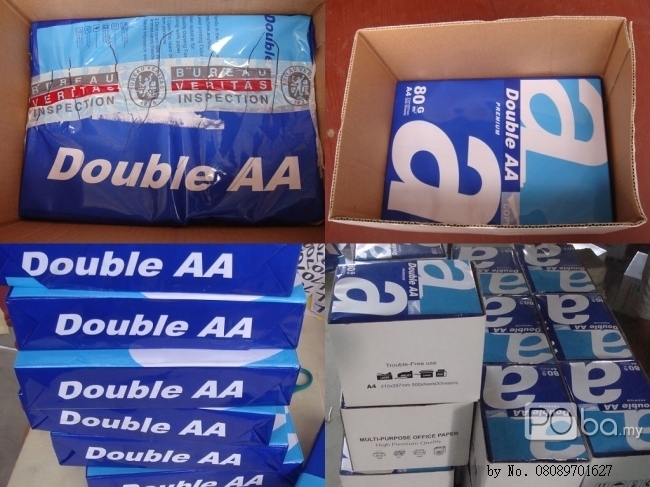 Manufacturer, exporter and wholesaler of paper and paper products. 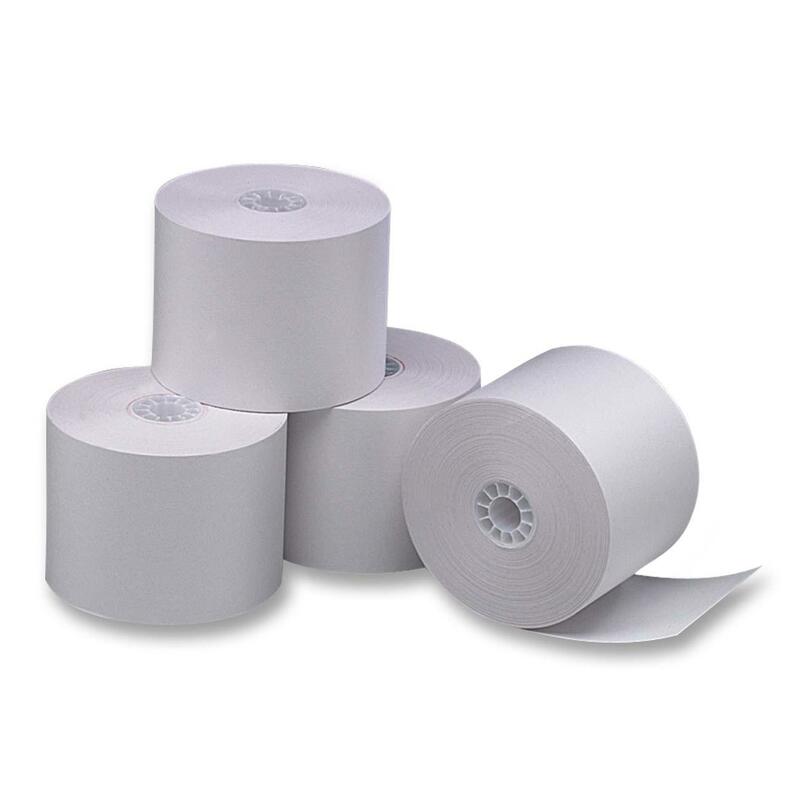 Bindlas Duplux are leading manufacturer and exporters of paper products like Kraft paper, packing paper, kraft paper roll, colored kraft paper, designer kraft paper, coated duplex board, etc. 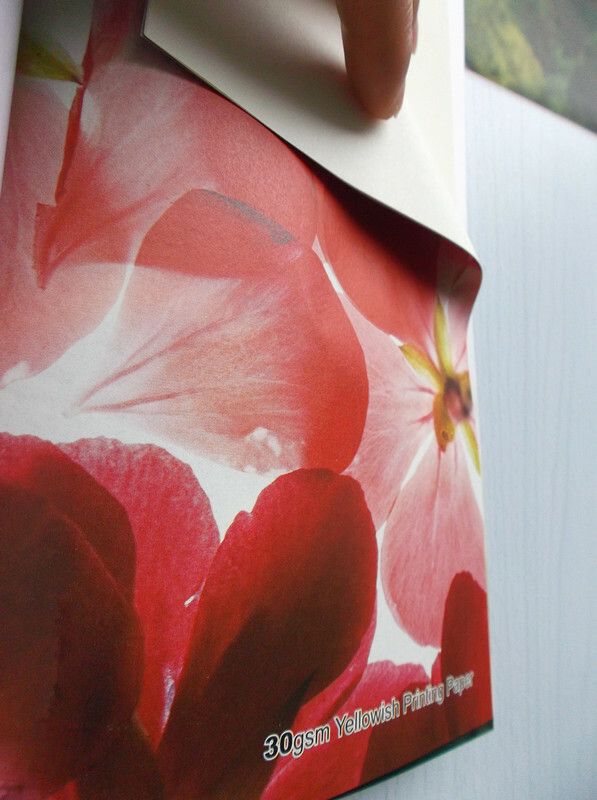 Silverton Papers Limited is a leading manufacturer and exporter of different types of Kraft paper like Packing Paper, Craft Paper Roll, Designer Craft Paper, Colored Craft paper, etc. We manufacture, fabricators and suppliers of a comprehensive range of quality assured packaging box, printed corrugated box, paper corrugated box, self lock cartons, coloured cartons, plastic corrugated box, plastic gift box etc. Hand-type photo cutting machine 22 x 32(��type) Hand-type photo cutting machine 35 x 45(�� type) Series of hand-type photo cutting machine: This series can cut photoes within the scope of 1 to 2 inch. It has correct and convenient orientation. There are no trimmings on the finished products. 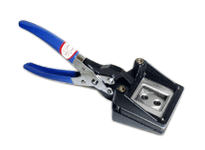 As an ideal tool of cutting all kinds of photoes, it is convenient to carry and improves efficiency. We are Mfrs of ASIAN PAPER PLATE MAKING MACHINE PAPER PLATE MAKING MACHINE Semi Automatic Hydraulic Paper Plate Making Machine equipped with 1 H.P. Electric Motor. This machine can make plates from 4\" to 12\". Production is 500 Pcs (App.) per hour. 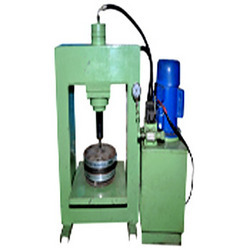 GROOVED PAPER PLATE MAKING MACHINE This machine is a manual machine that can make Grooved plates and bowl. Production 500 Pcs (App.) per hour. 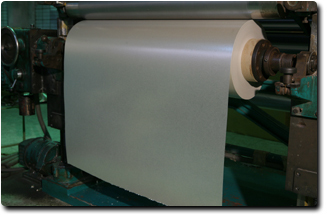 We are leading manufacturer importer & exporter of of various type of paper cup blanks/ sleeves/ fans products etc. 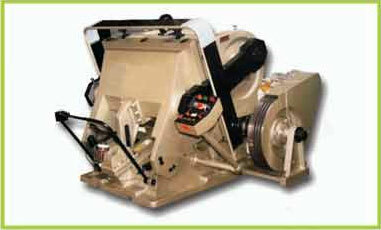 Manufacturer and Exporter of advance testing instruments for Pulp, Paper and allied products. Some products are Digital Ring Crush Tester, Digital Folding Strength Tester etc. high quality textile paper cones to wind up the valuable yarn. SUNNY TEXCONE INDIA PVT. LTD.
Rohit Pulp & Paper Mills Ltd.
Lynx Designers & Creators Pvt. D.S. Paper Tech Pvt. Ltd.